The Nintendo Switch release for N.E.R.O. 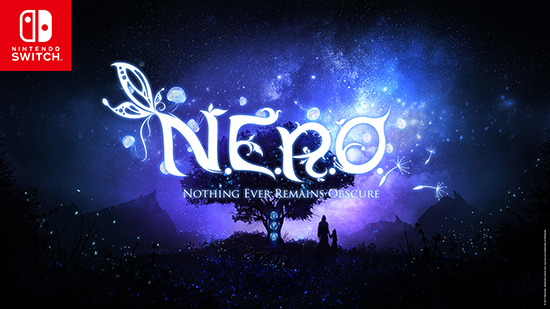 : Nothing Ever Remains Obscure has been postponed to the first quarter of 2019. The atypical first person story game is coming to Nintendo Switch both digitally and physically and will be available worldwide.